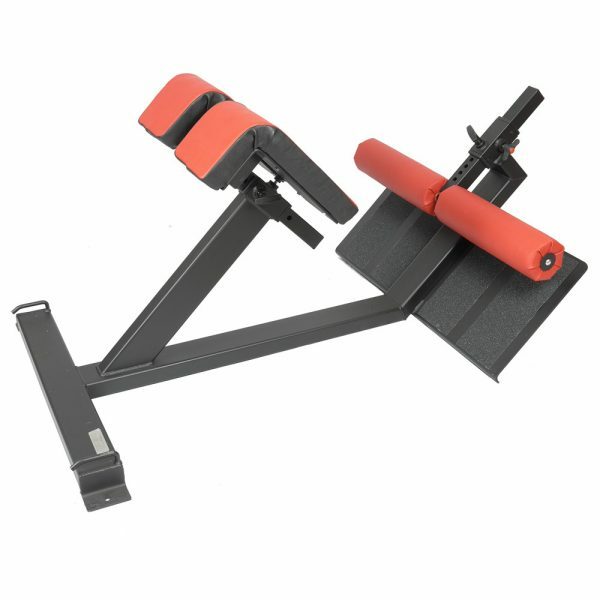 Earn up to 805 Points. Replicate your squat / deadlift stance! A really heavy duty, fully adjustable 45° Deluxe Hyper Extension that will allow you to replicate your squat and pulling stance. 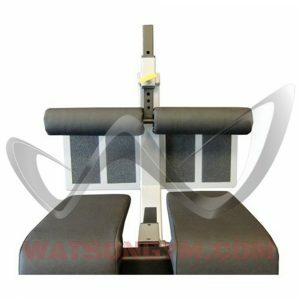 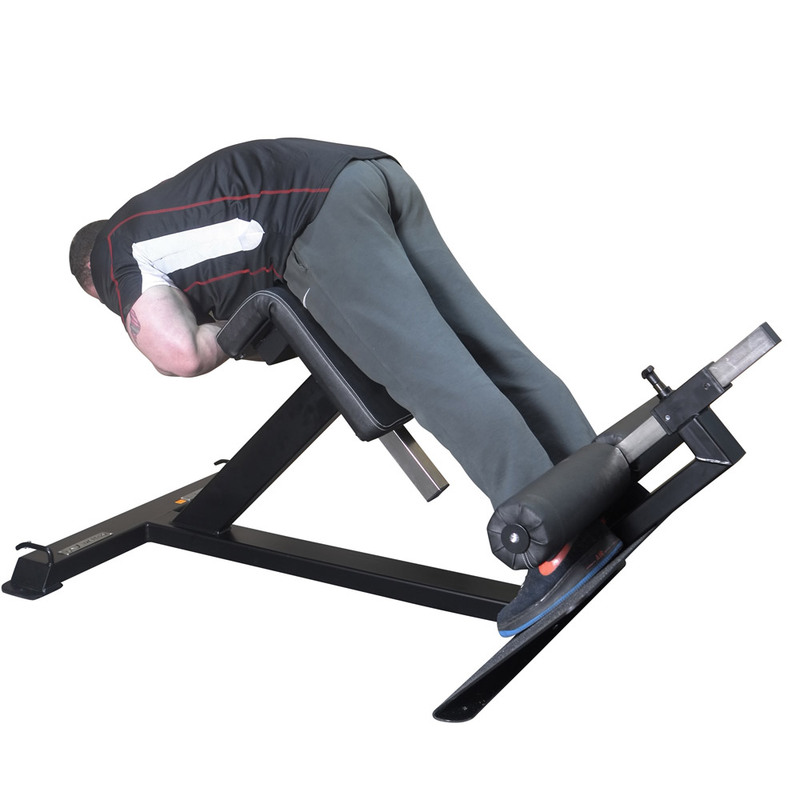 This Watson Deluxe Hyper Extension has full size 90° pads making it much more comfortable to use with heavy resistance than the usual Hyper Extension machines. With fully adjustable thigh as well as ankle pads, this Deluxe Hyper Extension can be set up to target muscles from all different angles. Resistance band hooks are incorporated into the front of the machine. 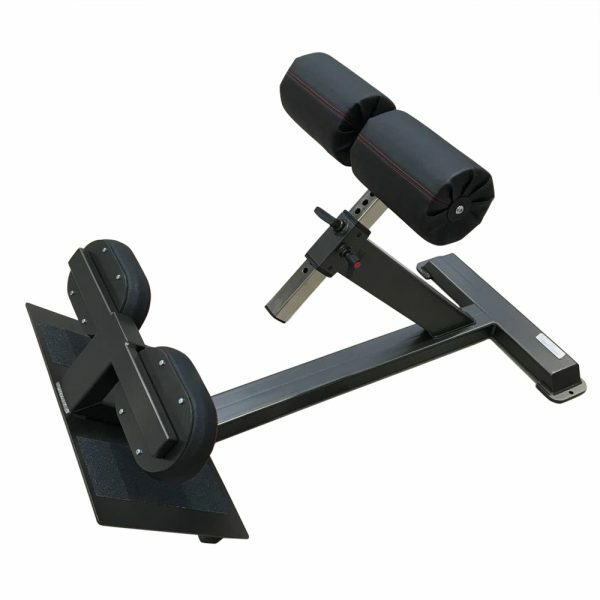 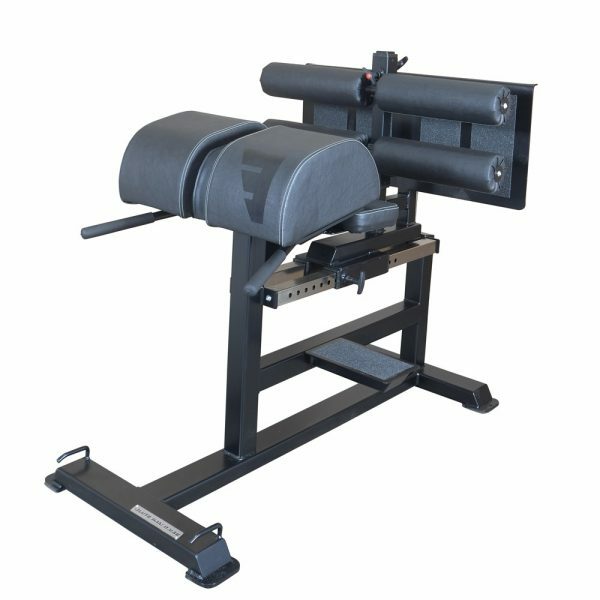 The 900 mm wide footplate and rollers allow you hit the muscles in exactly the same way they are stressed during squats, deadlifts, etc. The Watson Deluxe Hyper Extension is essential for building huge back, hamstring and glute strength. 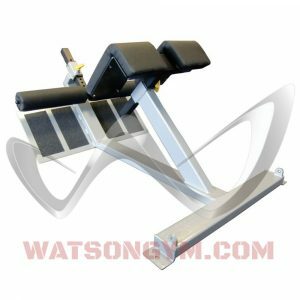 Historically we’ve gone for Cybex weights kit for our main gym at the West Hants Club, but having now started introducing some Watson pieces we’ve got the really well made heavy duty quality with a huge saving in cost. 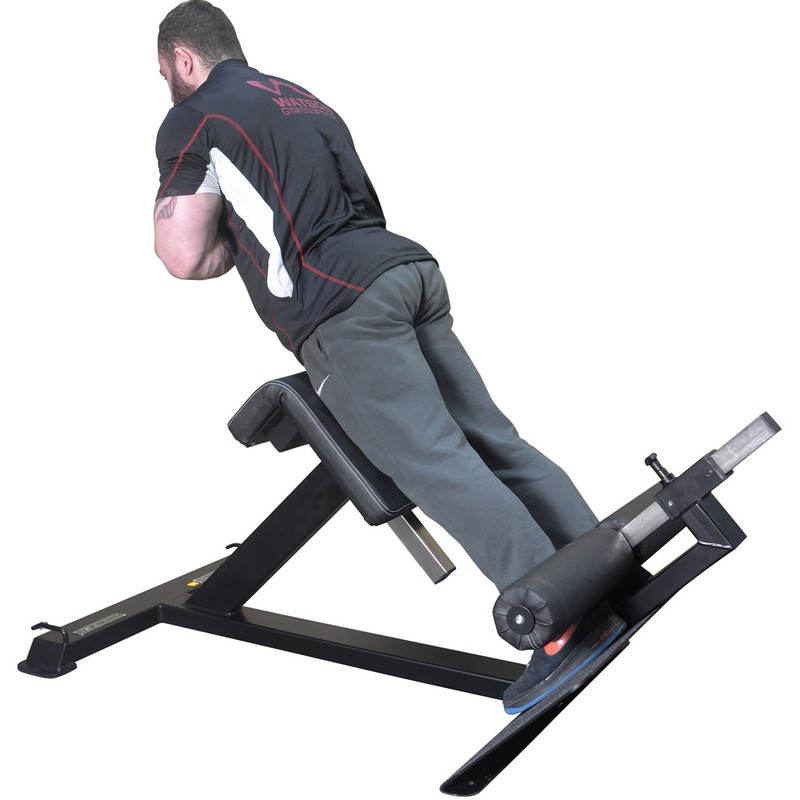 Added to that it’s a home grown product from a local company that we’re happy to support. 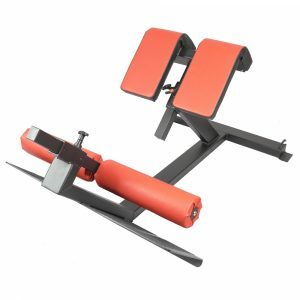 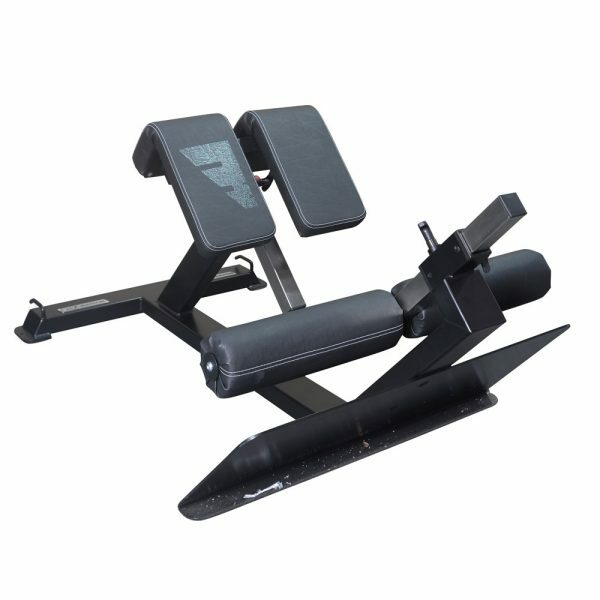 The Deluxe Hyperextension, like the other equipment we’ve had, is a robust but comfortable piece that looks great too.